It is with great pleasure that we celebrate the achievements of the Nikonians who chose to participate in the 2011 Nikonians Photo contest. Over 2011, the Nikonians members Galleries grew from almost 225,000 images to over 262,000 we all thoroughly enjoyed, accumulating more than 47 million views. 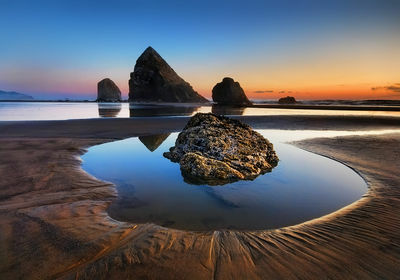 Nikonians decided to grant a Grand Prize Winner and two Honorary Mentions from the overall 40 finalists; and a Category Winner plus two Category Honorary Mentions for each of the four categories: Challenges Winners, Nature, HDR and B&W. We are very happy to announce the winners of the Best of Nikonians 2011 Images Photo Contest and to present you their outstanding images. Our congratulations to all participants, the finalists, the winners and the panel of judges. We can all learn and be inspired by you. 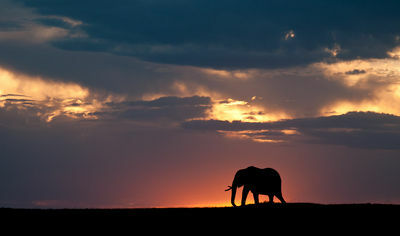 Grand Prize Winner - "Elephant at Sunset"
Finalists Honorary Mention - "Silver Point at sunset"